Elder Frank H. Stewart along with his wife, First Lady Jacqueline Y. Stewart, and their two small children (Frank Nicolas and Candace Marie) founded Agape Community Church in Conway, AR. During the first nine years the Lord tremendously blessed the small but growing congregation. By 1999, through the anointing and instruction of God, the Lord blessed Pastor and First Lady Stewart and members to build a new edifice, Agape Community Temple of Servants (ACTS), which doubled in membership in only a few years. In 2003, a new project was underway, ACTS Plaza. Upon opening, the ACTS Plaza housed 4 different businesses. 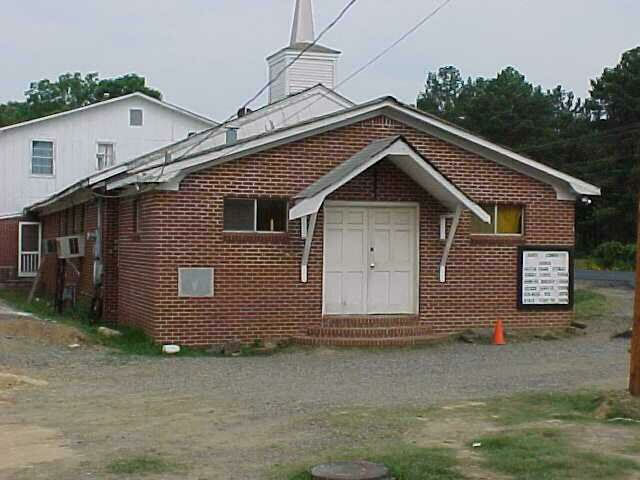 By 2006 the ACTS Ministry began having two services every Sunday to accommodate the growing congregation. 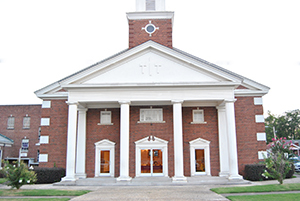 ACTS also began a new building project, ACTS Church in Little Rock, which was temporarily housed for two years in the ACTS Plaza, located on John Barrow Road. 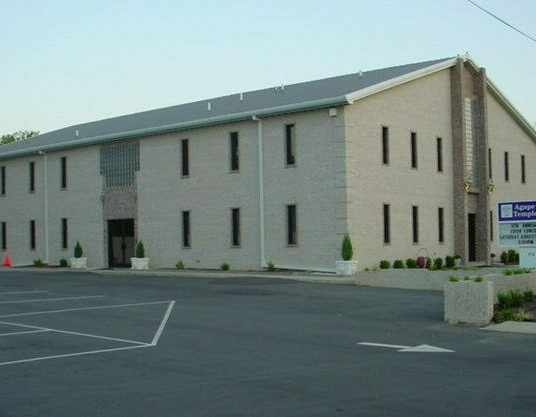 After the two year period the Lord blessed the Ministry to purchase the former Baring Cross Baptist Church. A 56,000 sq ft edifice in North Little Rock (NLR) on West Franklin Street, which currently known as our ACTS II location. OUR GREATEST CALL AND PURPOSE IS TO SAVE THE WORLD FOR JESUS CHRIST. IF THIS IS NOT ACCOMPLISHED, NOTHING ELSE MATTERS.